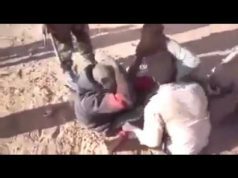 Rabat - Dozens of Sub-Saharan migrants in Algeria have been arrested and transported to the Algerian desert ahead of their expulsion from the country, the French media outlet RFI reported on Friday. 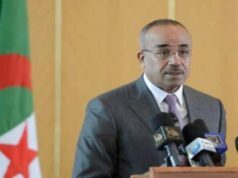 Rabat – Dozens of Sub-Saharan migrants in Algeria have been arrested and transported to the Algerian desert ahead of their expulsion from the country, the French media outlet RFI reported on Friday. 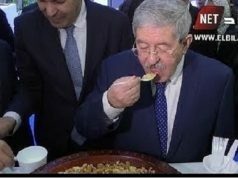 The arrests took place a week ago, when the migrants were rounded up at their places of work, in their homes, or in the streets of the Algerian capital. The migrants were told by local authorities that they would be taken to the “desert,” without specifying where they would be released, added the French news outlet. The refusal of some migrants to get into the vehicles was met with violence by security forces, noted that there were multiple nationalities among the freshly-arrested group. 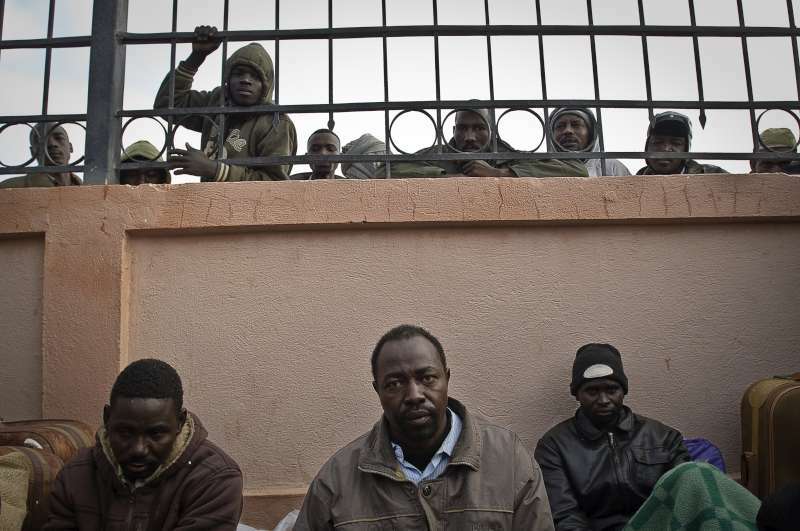 The crackdown on migrants from sub-Saharan Africa is subject to repeated controversy in Algeria. 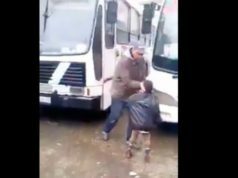 Last week indignation rose when the governorate of Mostaganem in northwestern Algeria banned sub-Saharan migrants from taking public transportation. However, the incident brought to mind previous mistreatment of sub-Saharan migrants in the country by high local officials. 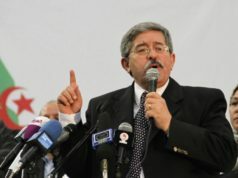 In July, the current Prime Minister Ahmed Ouyahia labeled migrants as “criminals” and transmitters of HIV. 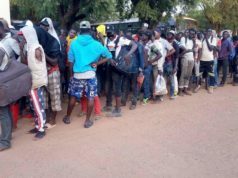 The fresh wave of arrests also recalled the massive crackdown in December where approximately 15,000 migrants were arrested, deported to Niger, or left out in the desert, according to RFI.